Paperback, 9 x 13 in. / 34 pgs / 42 color. 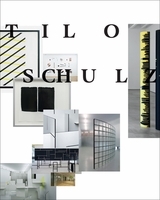 Tilo Schulz (b. 1972) grew up with the split he examines here: Formalism was degenerate, "the cult of the ugly and the immoral," and Socialist Realism was creating the utopia to come, reflecting "strengths, nobleness and beauty." Here--as a victor writing history--he reinterprets the struggle of ideologies through his current work. 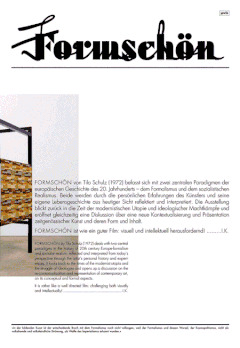 Text by Julienne Lorz, Christian Rattemeyer, Ute Stuffer. FORMAT: Paperback, 9 x 13 in. / 34 pgs / 42 color.